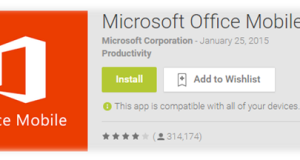 We have seen numerous Easter eggs in PC based applications, but today we are going to see Easter eggs in Android Operating system. Easter egg in Android was basically started from Android 2.3 Gingerbread and the legacy of hidden Easter eggs in Android still continues. Each version of Android has included Hidden Easter eggs that can be found and accessed in same place on all versions. 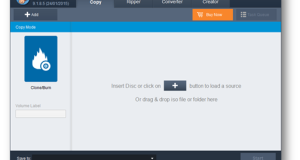 You will see hidden Easter eggs on the latest version of Android to be more interactive and animated. We personally like the Android Jelly Bean Easter egg. To access and view the hidden Easter Eggs on Android, you would need to tap repeatedly on Android version. 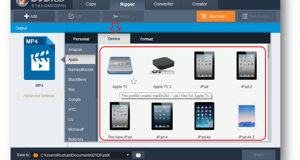 However, for Android 2.3 Gingerbread, instead of Android Version, it should be Firmware Version. As mentioned above, Android Gingerbread was one of the first Android operating systems to feature an Easter egg. 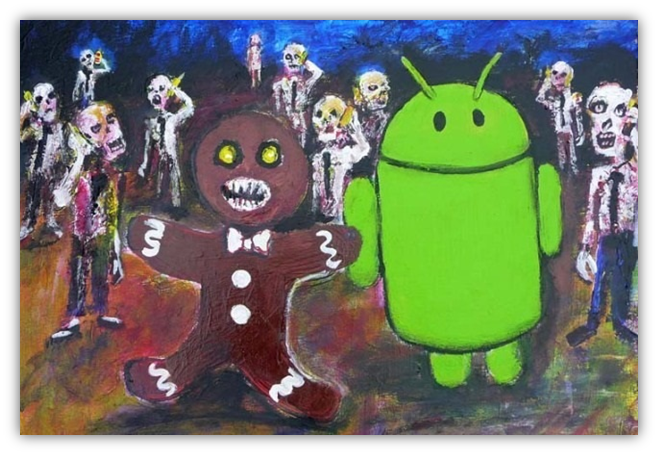 The painting is from Jack Larson called “Zombie Art” that featured a scary picture where all zombies in the background are holding phones, most probably an android phone? Android Honeycomb was one of the first releases in Android that supported Tablet. 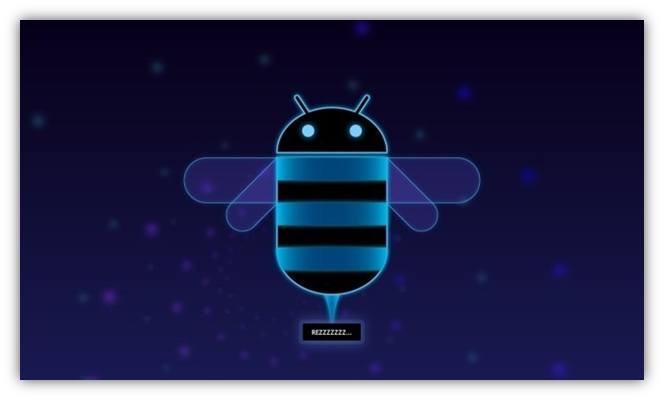 Android 3.0 was seemed to be inspired from Disney’s film Tron: Legacy, since the Easter egg in Honeycomb shows a text “REZZZZZ” which is same like the sound you heard in Tron Movie, “Rezzing” is a term for creating something in Tron. 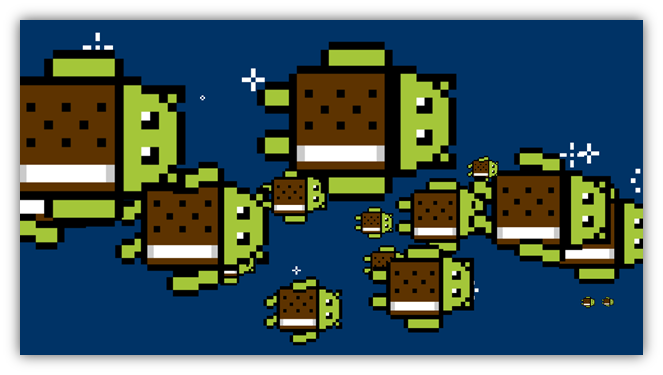 Android 4.0 Easter egg shows a pixel art of Android Ice cream sandwich. This is the first time that Android Easter egg is designed to be interactive and animated. Long press on android, you would see an animated android robot Ice Cream Sandwich flying across the screen which is same like the Nyan cat meme. The “Nyan Cat” is a popular YouTube Video which was uploaded in April 2011, and it soon became an Internet meme. The video got ranked at number 5 on the list as the most viewed YouTube Videos in 2011. 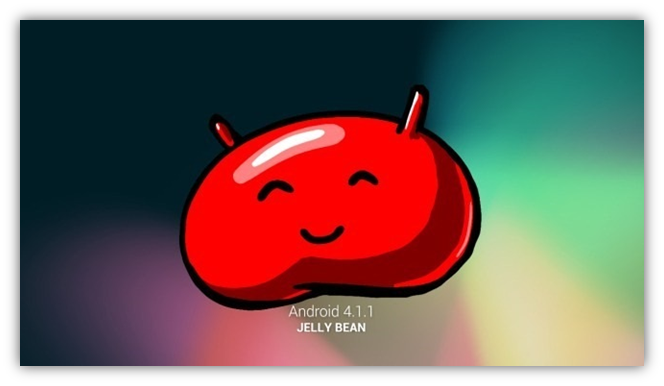 Following to the previous version Easter egg, Android has made Easter egg in Jelly Bean animated and interactive. Android Jelly Bean is one of the first to introduce the mini game in the Easter egg. 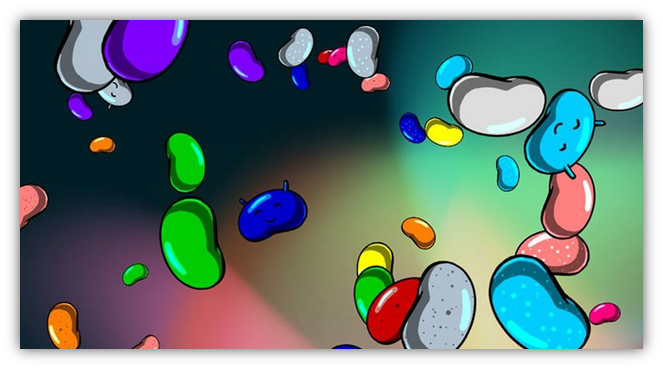 Easter egg starts with a nice jelly bean showing on the screen; long press on jelly bean would bring an interactive jelly bean game. You would see a lot of beans floating on the screen, moving your finger on the screen will move the beans to float across the screen.